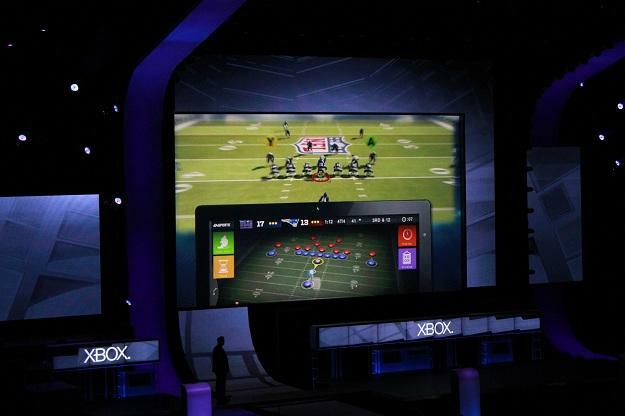 Microsoft reveals Xbox SmartGlass, an upcoming new Xbox 360 console feature designed to allow users to enjoy complementary content on tablets and smartphones. 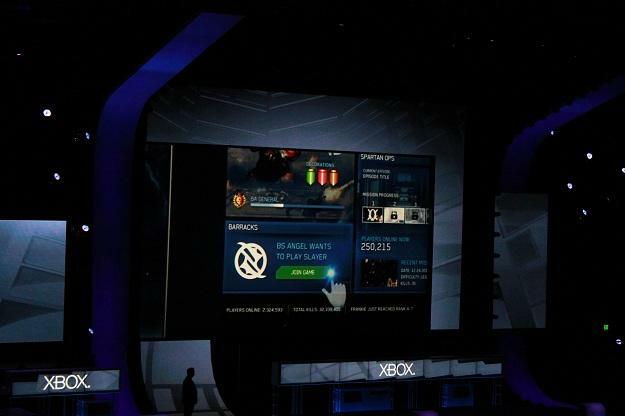 Another possibility involves using an external device as a sort of companion interface for the 360′s various entertainment apps. HBO Go already offers features like this for PC users; you can, for example, watch Game of Thrones via the app while simultaneously looking at a map of the fantasy world that keeps track of where each scene is unfolding. Through SmartGlass, those same features would be accessible on your external device in a link with the console HBO Go app. 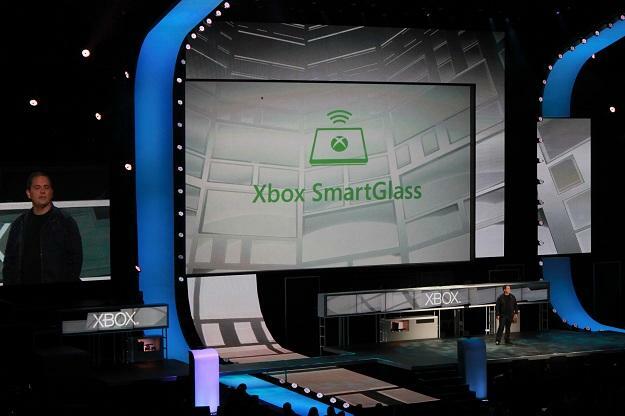 For those who have been wondering exactly how Microsoft intends to address competition from the Wii U’s WiiPad and the PlayStation 3′s PS Vita connectivity, SmartGlass is it. It’s really rather brilliant when you think about it, since it doesn’t require any additional investment on the part of the end user. If you’ve got a tablet or a smartphone or similar touch screen-enabled device, you’re probably going to be able to link it up with your console.